Chances are, your Android device’s touchscreen might not be responsive enough because of the fact that the Android interface is lagging. You must be well aware of the fact that Android isn’t the most resource friendly platform and if you have a device with modest amount of RAM, it might not be able to keep up with the various apps you might be running. Thus, the poor touchscreen responsiveness. Well, the best thing to do here is clear as much RAM as you can. 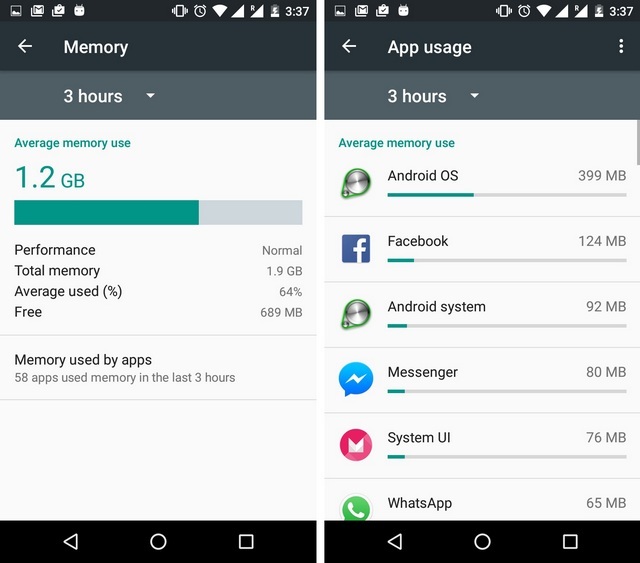 You can do so by killing apps you don’t use, remove bloatware and other ways to clear RAM on Android. If you feel your Android device is late to register touches, its poor handling of transitions might be the reason. 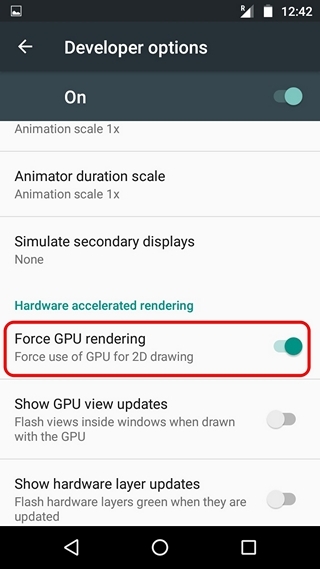 To improve it, it’s best to turn on “Force GPU rendering”. You can can enable it from Settings->Developer Options. However, if you haven’t already, you will have to enable Developer Options first by going to Settings->About Phone and tapping on Build number 7 times. Enabling GPU 2D Rendering should render the user interface elements and transitions faster, making sure your touches are indeed registered. While we don’t know the exact reason, Android’s Ambient Display feature that arrived with Lollipop seems to be causing some problems with touchscreen responsiveness. 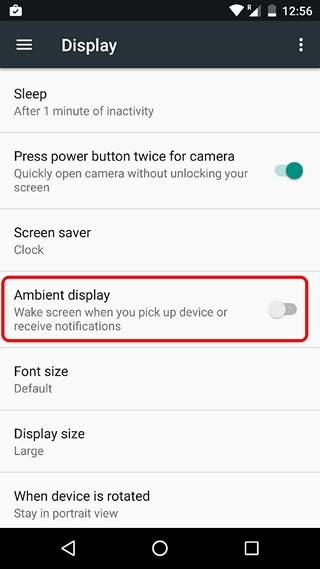 Ambient Display is very much like the Moto Display feature, which brings you interactive important-only notifications in a Black & White format while the device is locked. While this feature might be useful for devices which don’t feature a notification LED, you should try turning it off for a better touchscreen experience. Simply head over to Settings->Display and turn off “Ambient Display“. Over time, a display tends to get more warmer or cooler and thus, needs to be color corrected. Also, along with that, the display tends to get inaccurate after a while, resulting in wrong touches. Well, display calibration fixes both accuracy as well as color correction. While Android natively lets you correct color in Accessibility settings, it’s aimed at people with low vision and for experimental purposes only. 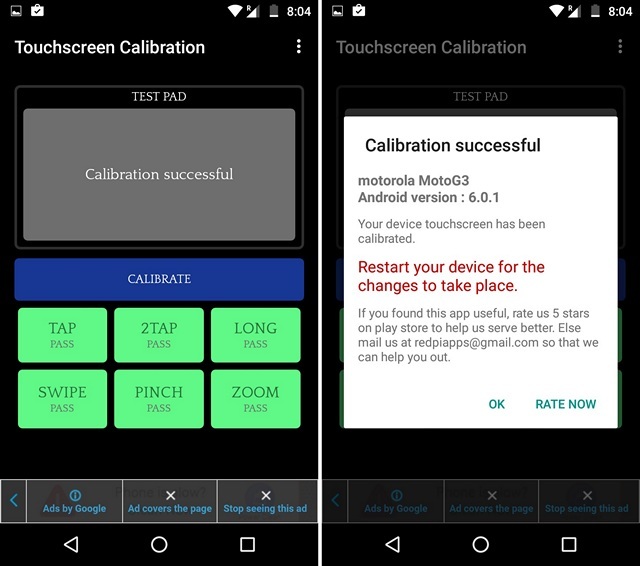 So, if you want to calibrate the display, you can use a third party app like Touchscreen Calibration, which calibrates the tap, double tap, swipe gestures and pinch gestures in a simple yet radical process. Moreover, it also shows you the touchscreen’s accuracy. If you feel that your device’s touchscreen is working in patches, there might be a few issues with multi-touch. It can also be a hardware problem with the display’s digitizers not working properly. 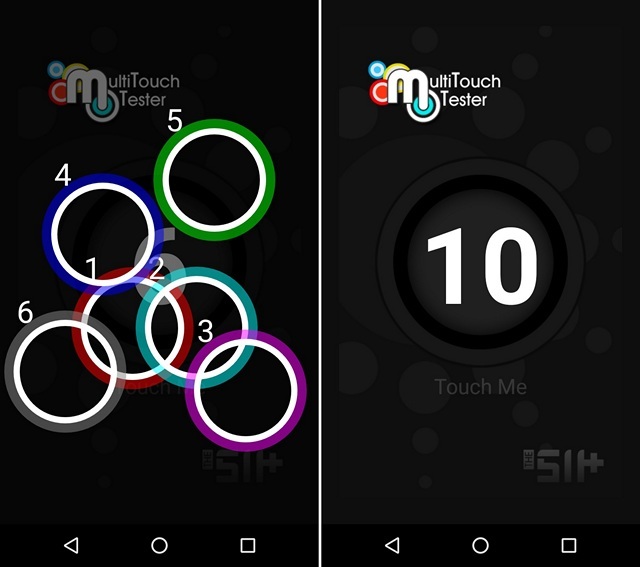 Generally, modern day smartphones pack in 5 to 10 multi-touch points and you can use a third party app like MultiTouch Tester to see if all the touch points are working properly. If you feel that poor touch responsiveness is a software issue you are facing due to a bad third party app, you should start-up your Android device in safe mode. 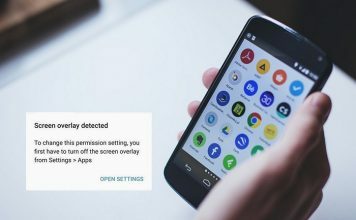 When your Android device is running in the safe mode, only the system apps start running, which means that if you have a third party app that might be causing problems to the touchscreen, you will know. 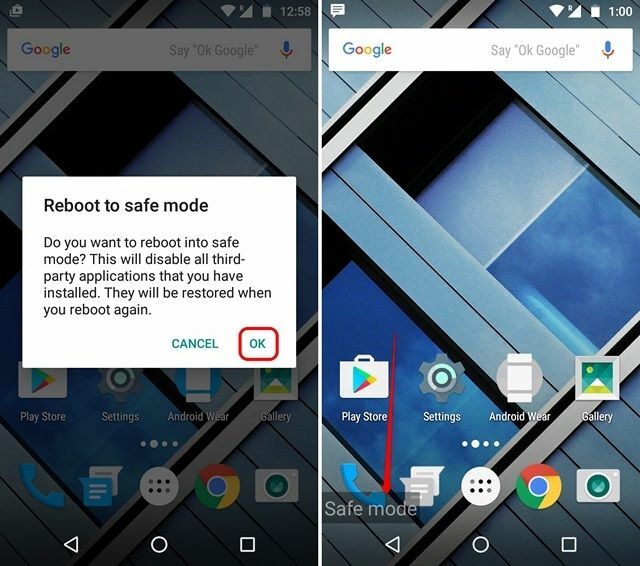 You can check out our detailed article on how to boot your Android device in safe mode for more details. If you are facing touchscreen problems only when your device is connected to a charger, you are not alone. This is a problem which should arise only if you are using a third party charger with your Android device. The reason can be your charger or the cable being poorly grounded or if the charger is too powerful for your device. Another reason might be the variation of AC supply. For instance, the AC supply in adapters on trains is usually low, resulting in AC noise. Also, if the charger is rated to put out -5V, it can cause problems, so only use chargers that output the usual +5V. If your Android smartphone’s display is shattered or if the touchscreen is just not working, you can control your device hands-free with the Google Voice Access app. The app aimed at people with low vision also works for numerous other situations and as we mentioned, it lets you control your Android smartphone from your voice. We have a detailed look on the Google Voice Access app that you can check out. If none of the above ways help your fix your Android device’s touchscreen, chances are, there is a problem with the display hardware. 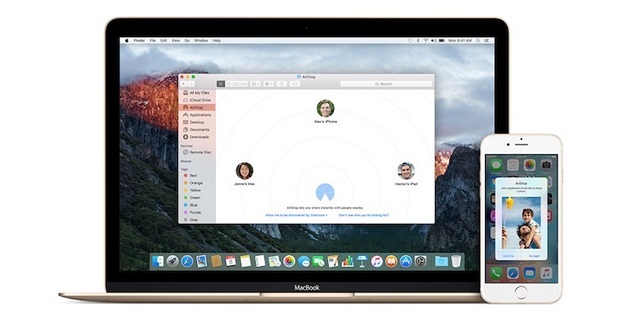 In that case, you will have to take your device to a service center to get it repaired. 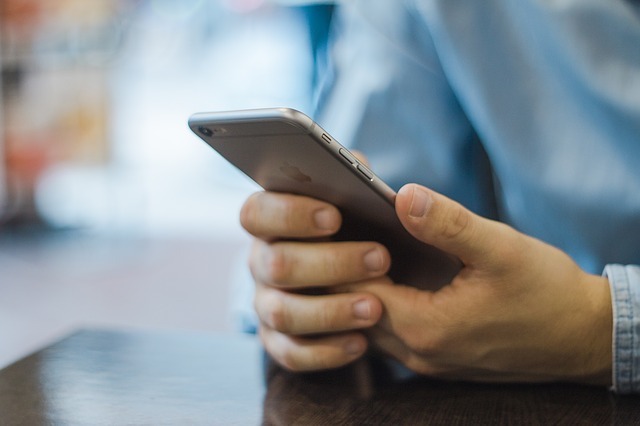 However, if the touchscreen is behaving weirdly due to a software problem or minor issue, the aforementioned ways should help you fix things up. So, give them a try and let us know how they worked out for you in the comments section below.